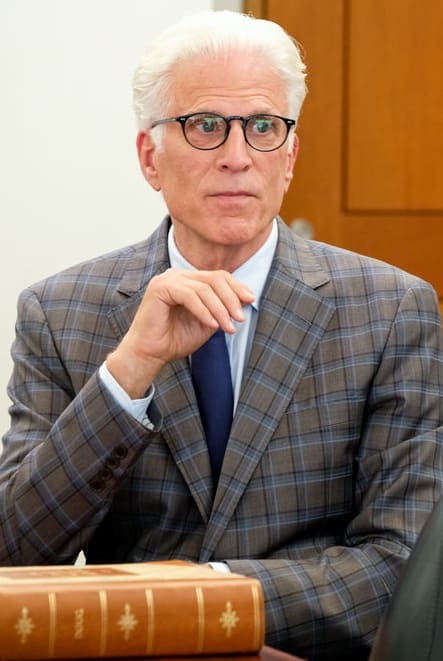 Michael tries to find a solution to the Good Place dilemma. 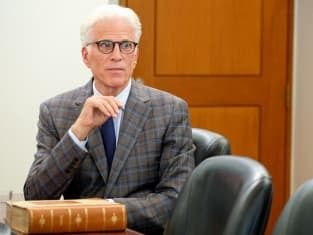 The Good Place Season 3 Episode 12: "Chidi Sees The Time-Knife"
Michael: If you eat anything at this IHOP you will literally explode. Jason: Yeah, I know. It's IHOP. Permalink: If you eat anything at this IHOP you will literally explode. Your big revelation...is life is complicated? Permalink: Your big revelation...is life is complicated?